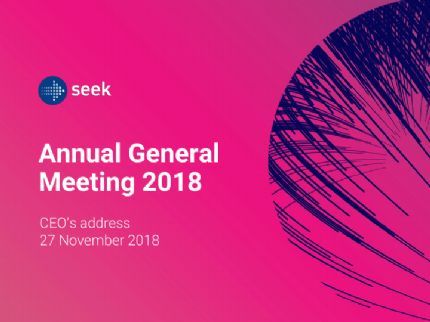 SEEK Limited (ASX:SEK) (OTCMKTS:SKLTY) provides Chairman&apos;s address and CEO presentation to shareholders at today&apos;s Annual General Meeting. Christmas has come early for jobseekers, new jobs ads on SEEK (ASX:SEK) (OTCMKTS:SKLTY) are up by a solid 9.5 per cent this October, when compared to the same period last year. 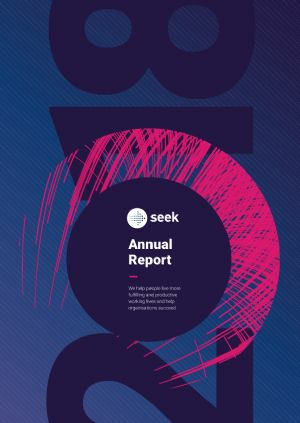 Christmas has come early for jobseekers, with new jobs ads on SEEK (ASX:SEK) (OTCMKTS:SKLTY) up by a whopping 16.1 per cent this October, when compared to the same period last year. 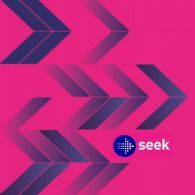 The latest SEEK (ASX:SEK) (OTCMKTS:SKLTY) data has revealed there were 9.6 per cent more new job ads on SEEK this September than 12 months ago. 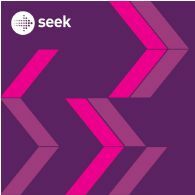 SEEK Limited (ASX:SEK) (OTCMKTS:SKLTY) provides the Company&apos;s 2017 Annual Report. 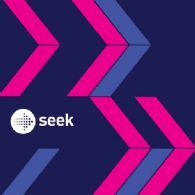 The latest SEEK Limited (ASX:SEK) (OTCMKTS:SKLTY) data has revealed there were 12.1 per cent more new job ads on SEEK this September than 12 months ago. SEEK Limited (ASX:SEK) (OTCMKTS:SKLTY) advises that it has received proceeds of cUS$176 million in relation to the Zhaopin transaction. SEEK Limited (ASX:SEK) ("SEEK") advises that its subsidiary Zhaopin Limited ("Zhaopin"), has announced the completion of its merger as detailed in SEEK&apos;s announcement on 7 April 2017. SEEK Limited (ASX:SEK) advises that Zhaopin Limited (NYSE:ZPIN), its New York Stock Exchange listed subsidiary held an extraordinary general meeting of shareholders on 25 September 2017. Zhaopin&apos;s shareholders voted in favour of the proposal to authorise and approve the Merger of Zhaopin as detailed in SEEK&apos;s announcement on 7 April 2017. 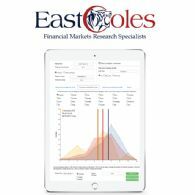 The 2017 East Coles Corporate Performance Research has been completed and the Results are in. The Top 10 Finalists from the S&P/ASX100 for the &apos;Best CEO&apos;s&apos; category for 2017 (not in ranked order) are: AGL, ALL, APA, GMG, JHG, MQG, RHC, SEK, TPM, WES.